Quiet, secure, and temperature controlled storage spaces available. 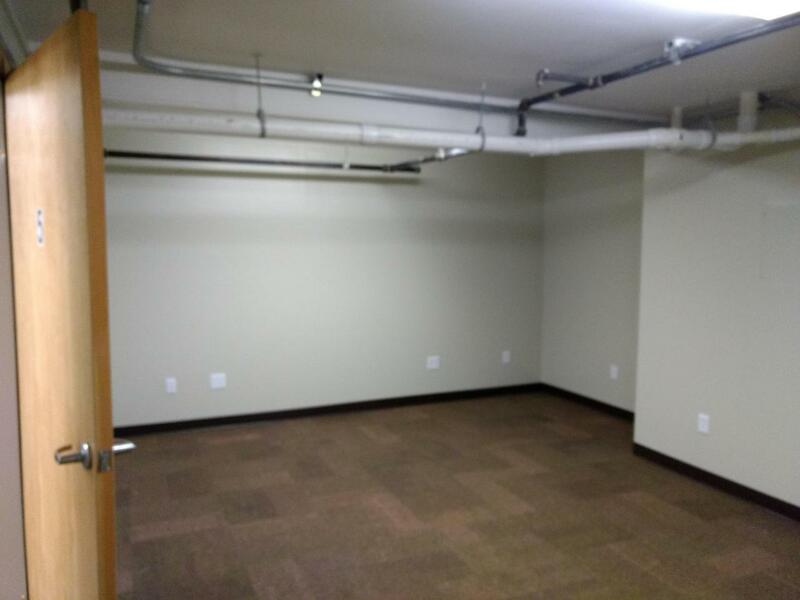 These spaces are located in the Montgomery Building on South Reserve.Spaces available are as follows: 275 square feet unfinished, 673 square feet unfinished and 132 Square feet finished. Finished spaces could be used as offices. Elevator access and doors are coded. Each space also has fire suppression systems installed. Listing provided courtesy of Daniel Colson of Keller Williams Western Mt. © 2019 Montana Regional MLS. Information is provided exclusively for consumers personal, non-commercial use and may not be used for any purpose other than to identify prospective properties consumers may be interested in purchasing. Information is deemed reliable but not guaranteed and should be independently verified. Data last updated: 2019-04-21T20:19:32.453.